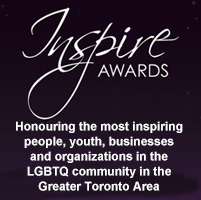 The Canadian Gay & Lesbian Chamber of Commerce (CGLCC) is a national, non-profit industry association established in 2003. The CGLCC is committed to forming a broad-based coalition, representative of the various interests of Lesbian, Gay, Bisexual, Trans-identified, Queer, Two-Spirited and Intersex (LGBT) owned businesses, allied businesses, corporations, professionals, and students for the purpose of promoting economic growth and prosperity, through public and private sector advocacy, to advance the common business interests and opportunities of its members. The Canadian Gay & Lesbian Chamber of Commerce (CGLCC) is Canada’s certifying body for LGBT Business Enterprises (LGBTBEs). The LGBT Supplier Diversity Program aims to certify and match LGBTBEs with corporations proactively seeking to diversify their supply chains. The CGLCC is building awareness of the program and its benefits amongst corporate and LGBT communities, and encouraging LGBT-owned and operated businesses to certify. 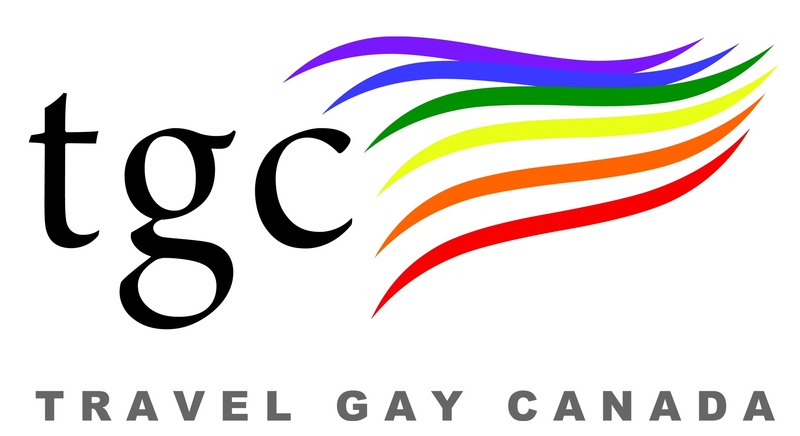 The Ontario Gay and Lesbian Chamber of Commerce (OGLCC) is a federally chartered, non-profit organization with the goal to create an environment in which LGBTQ businesses and professionals can thrive through the sharing of knowledge and resources. We want you to share in the prosperity that we can only create together! A simple vision with far reaching implications. 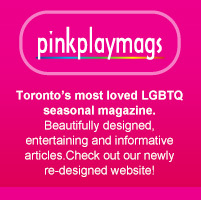 If you have an open mind and an open door to the LGBTQ community, you are probably interested in actively marketing to people who share your openness. 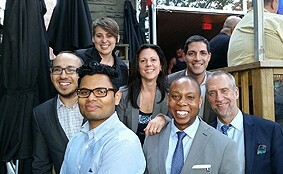 If you are a gay, lesbian, bisexual, or trans-gendered professional looking to advance your career by increasing your contacts and learn new approaches, the OGLCC can help you do that. If you are a GLBT-friendly business aiming to reach out to the LGBTQ community and attract this lucrative marketing niche, or looking to be part of a collective voice that can lobby government to listen to your needs, OGLCC can foster your goals.